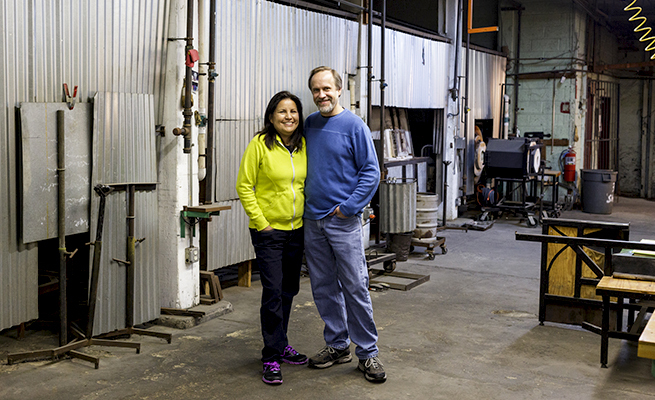 We will continue to provide you with the highest quality works of art by Bernard Katz Glass, and work from fellow glass artists Gartner Blade and Solin Glass. Glass art display with proper lighting can really enhance our hand blown glass sculptures. 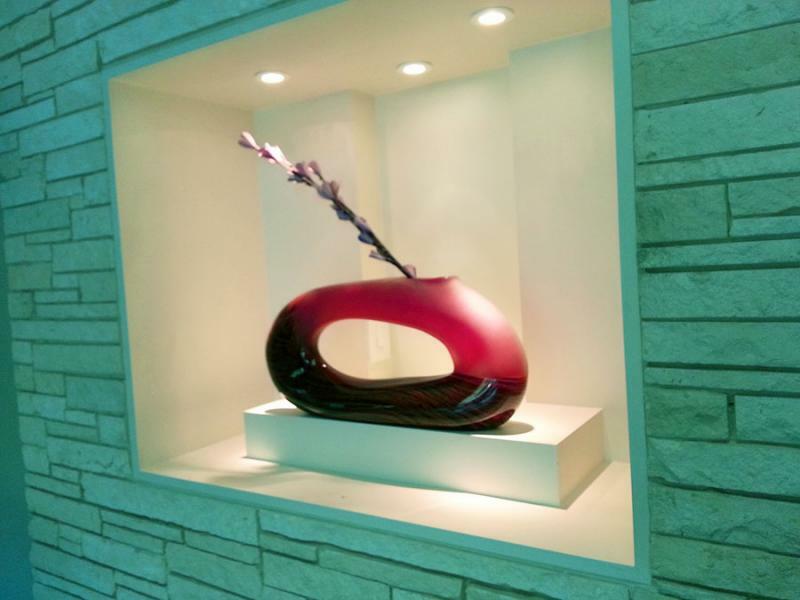 We are often asked how to display and light art glass for our customer’s homes. "Living & loving life the Navajo Way in "Hozho" in Balance & Harmony"
I am a proud business owner of Bernard Katz Glass alongside my partner in life and work my husband BernardKatz. 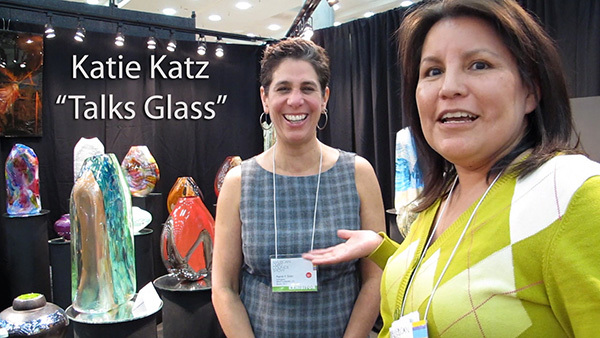 Please be sure to circle our Bernard Katz Glass page on Google+. I also highlight my husband's art glass on my website Katz Glass Design, featuring artwork from our studio location in Philadelphia PA.
You can find me on numerous social media sites: Linkedin; Pinterest; Etsy; Twitter and Facebook be sure to find me on cyberspace! 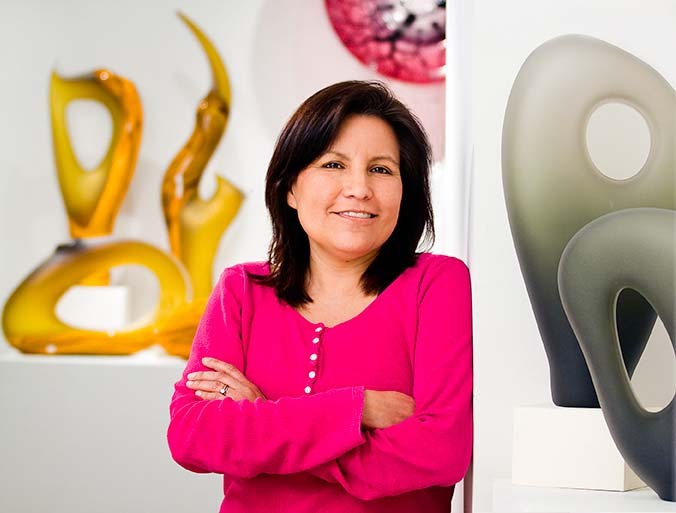 My latest discussions on the Topic of Art Glass, Design and Culture. drop me a line and say hello, got a question or comment about glass?